While swimming in a pool or at the beach is a great way to cool down, it's also one of the main causes for sunburn. 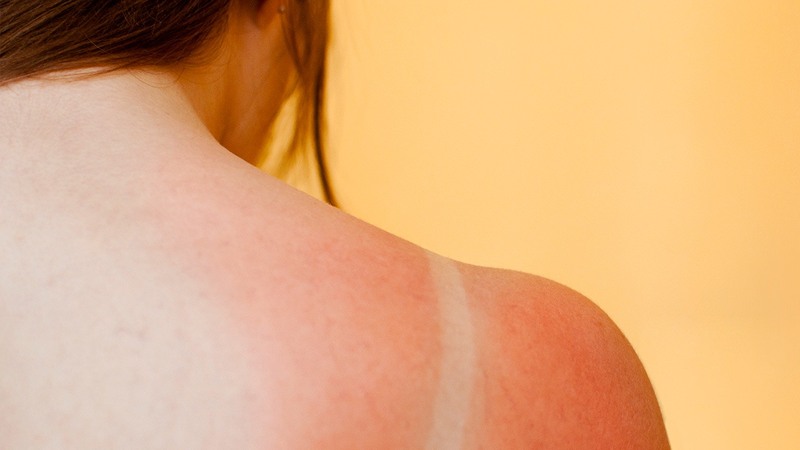 Sunburn usually happens when you don't reapply sunscreen throughout the day, when you do activities during the sun's peak hours, or when you don't wear sun protection AT ALL. The point is, it can happen to anyone! If you plan on doing any activities under the sun anytime soon, better keep one of these products in your kikay kit just in case! 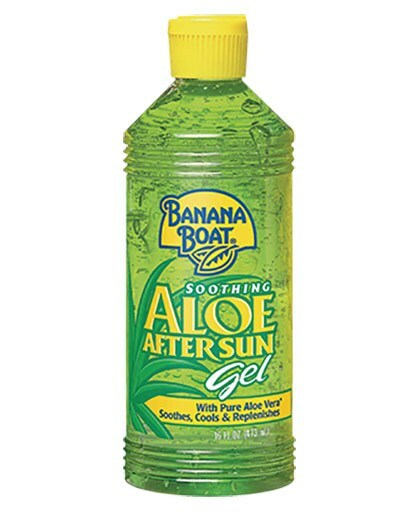 If your skin is feeling tight after being under the sun all day, rub a little bit of this to soothe and calm it down. 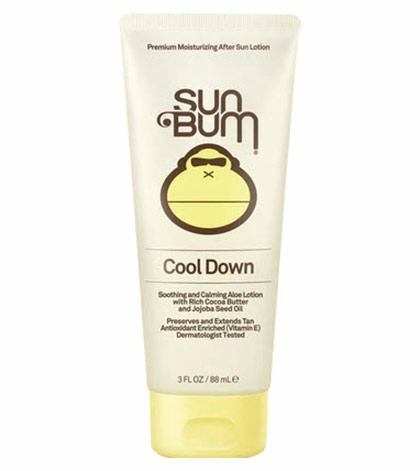 For angry, red skin, gently apply this cooling gel to rehydrate it and prevent peeling. 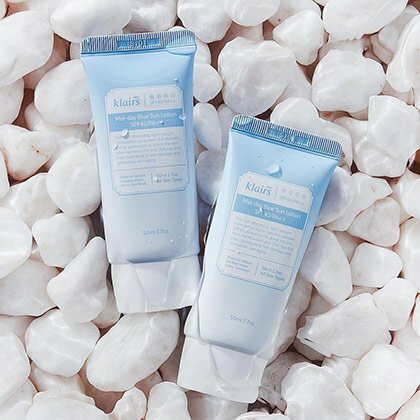 Feel immediate relief once you slather this on the overstressed areas of your skin. 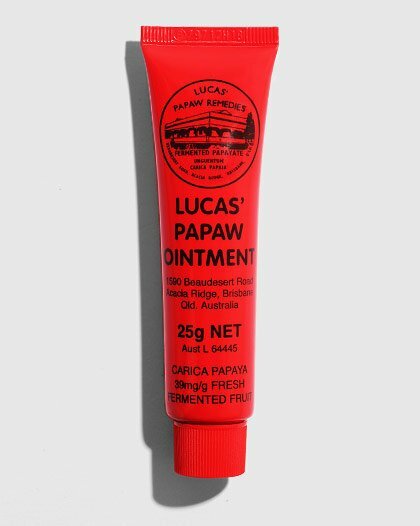 Formulated with petroleum jelly and fermented papaya, Papaw is famous for being an all-around salve that can treat sunburns, minor cuts + wounds, dry cuticles, and flaky lips. This alcohol-free and gluten-free option will prevent sunburnt skin from peeling by soothing it with cocoa butter and aloe. 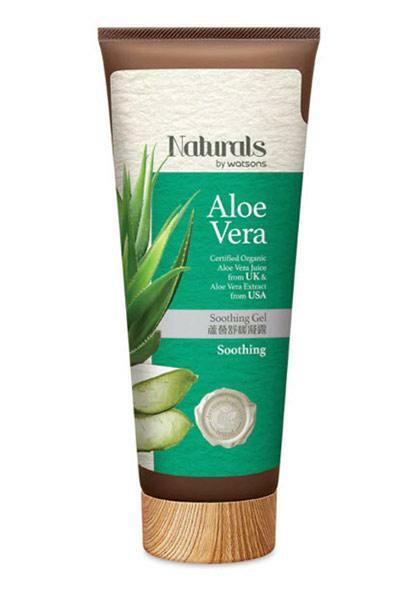 If you're starting to develop a mild burn on your shoulders or forehead, slather this on to leave it hydrated and calm. Another salve that can do it all! 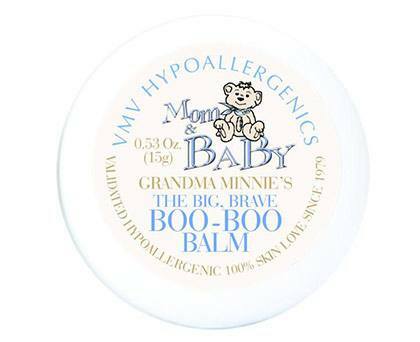 With monolaurin and virgin coconut oil, this balm can heal anything from sunburn, rashes to fresh tattoos!